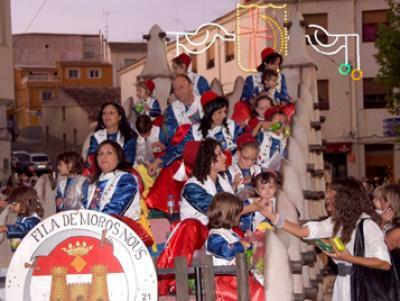 This feast is celebrated on the weekend closest to 13th December (feast of Saint Lucy). 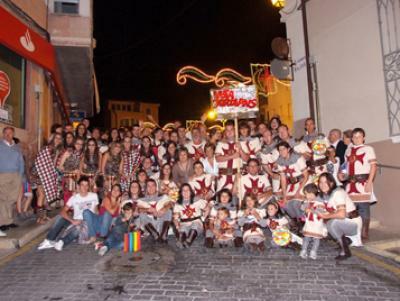 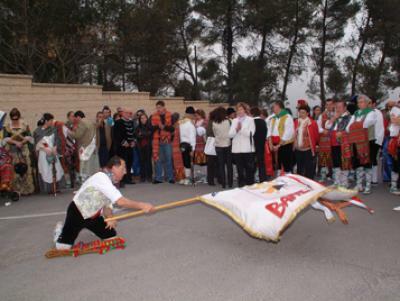 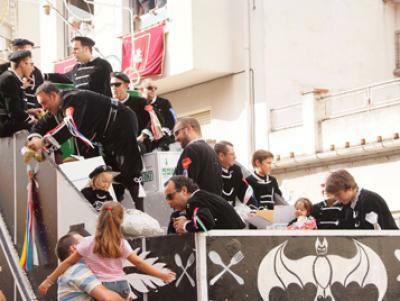 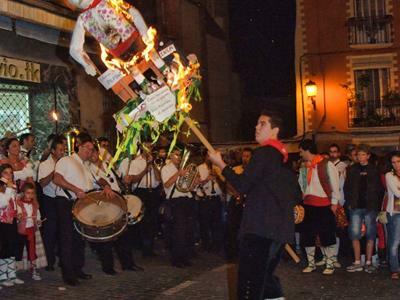 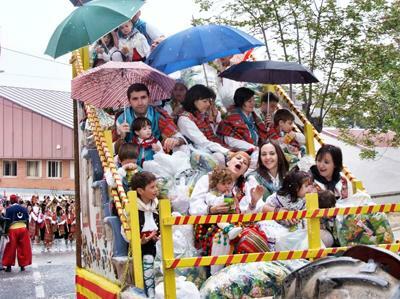 It is a characteristic festivity in the municipality and with great tradition because it is the patron saint of the paper manufacturers. 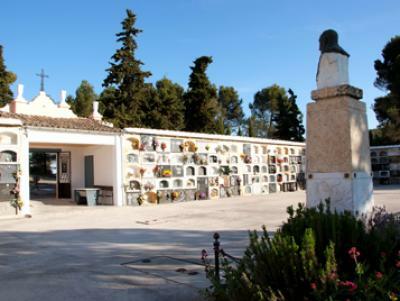 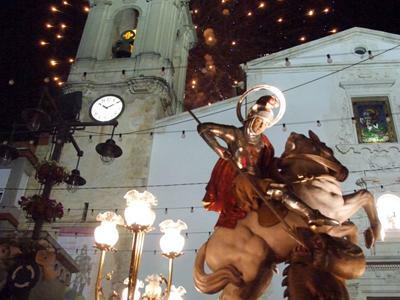 Given the importance this industrial profession has had in our municipality, it is presumable that devotion to this Saint gained importance in our town. 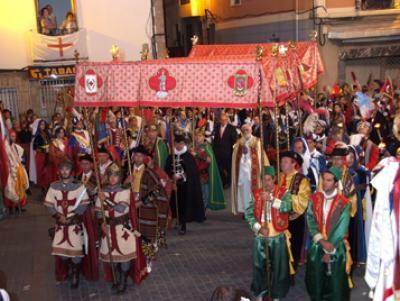 This devotion was driven as a feast at the beginning of the century with the development of the paper industry. 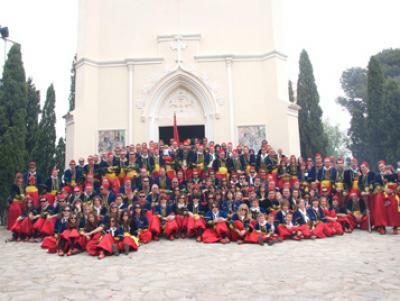 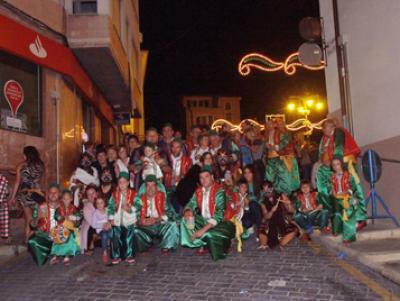 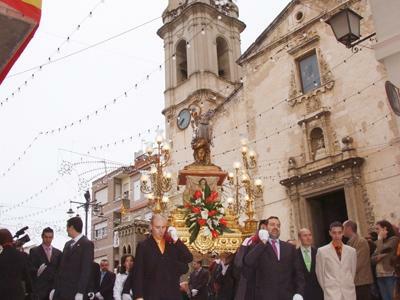 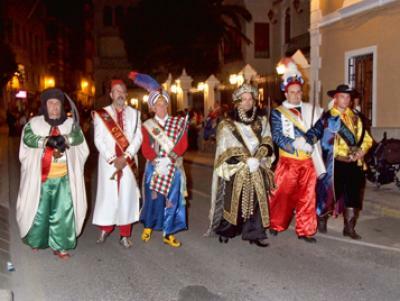 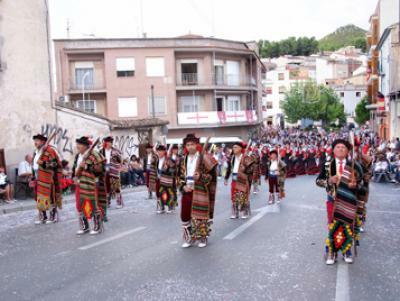 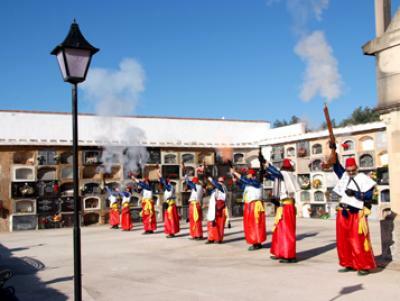 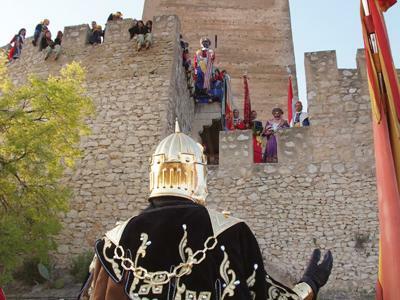 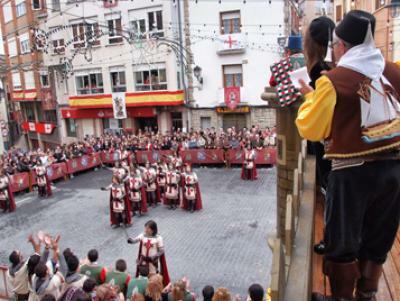 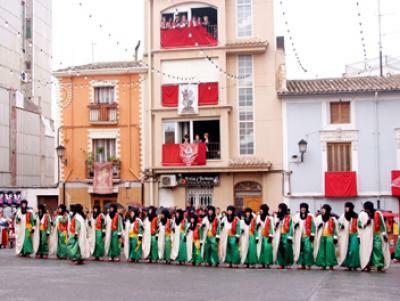 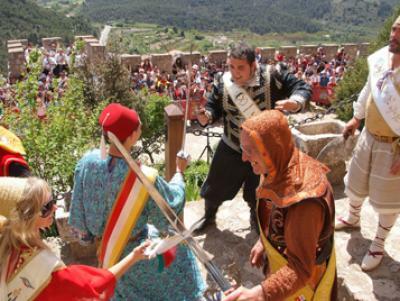 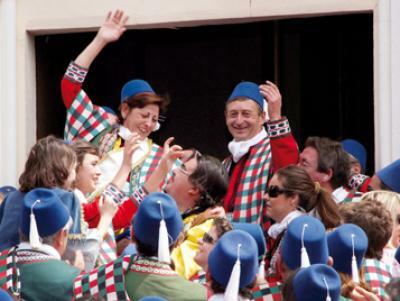 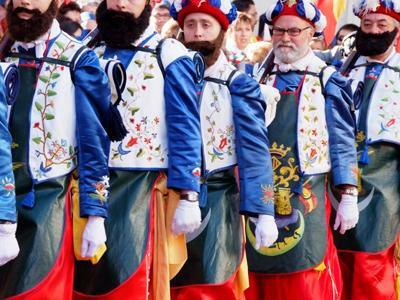 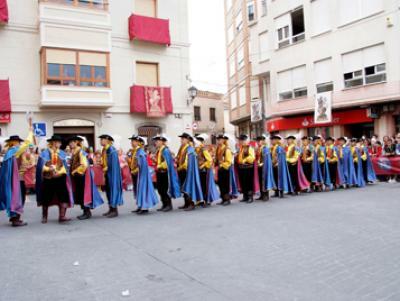 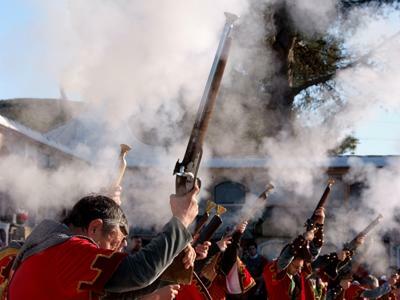 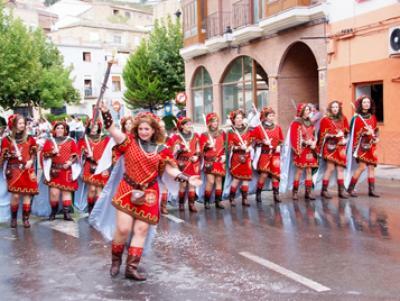 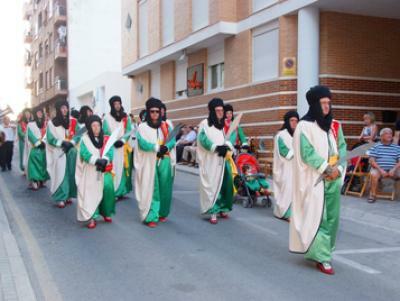 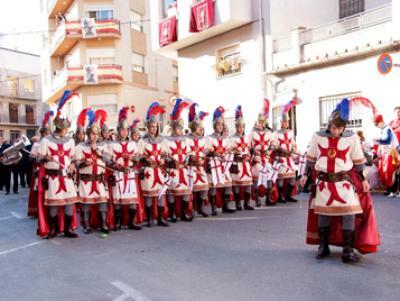 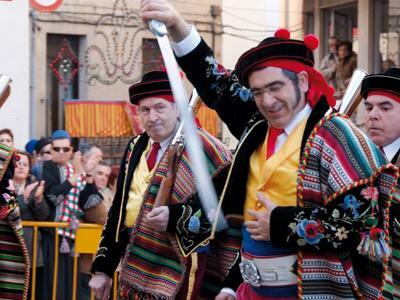 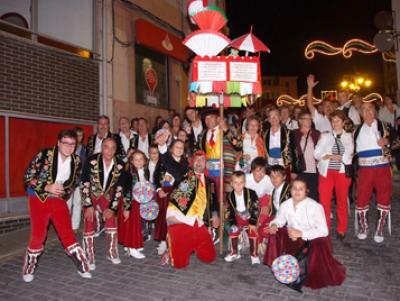 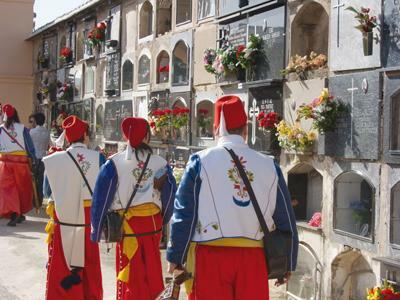 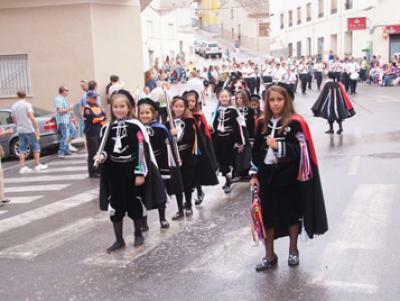 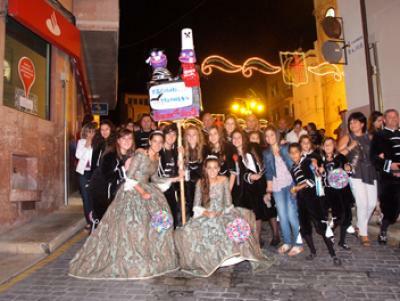 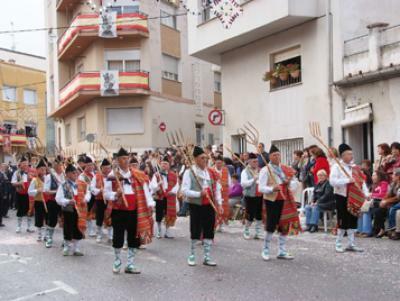 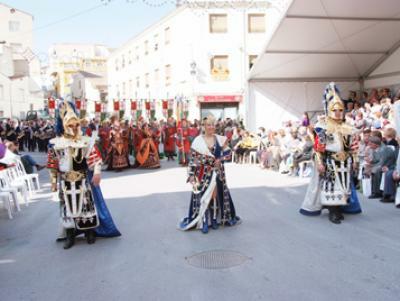 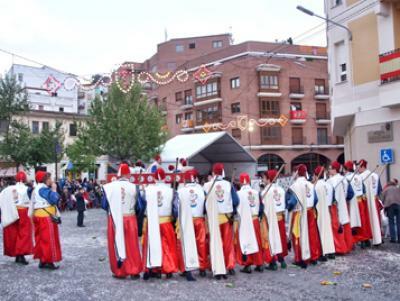 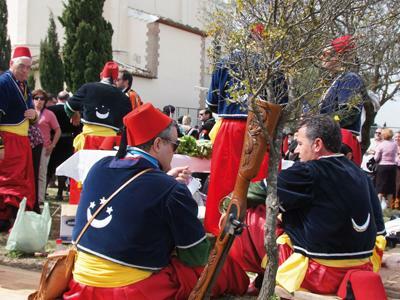 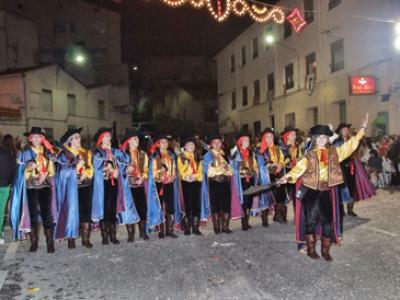 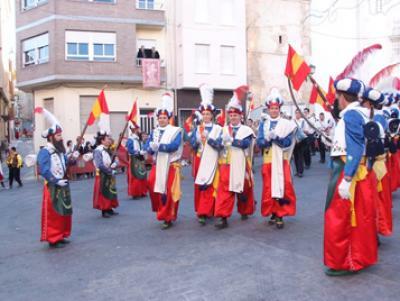 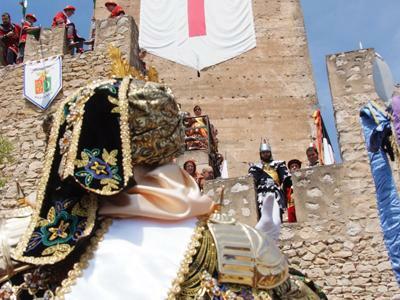 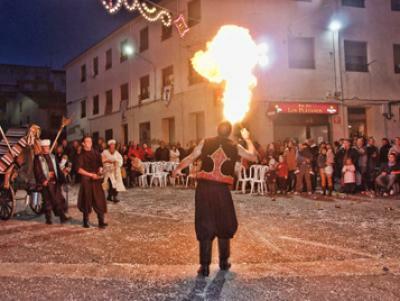 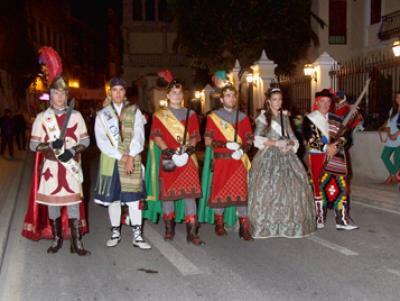 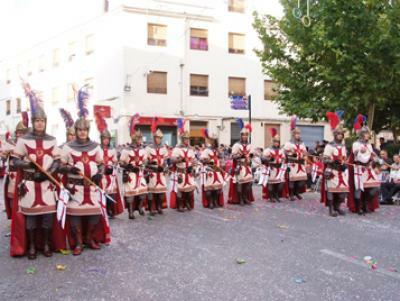 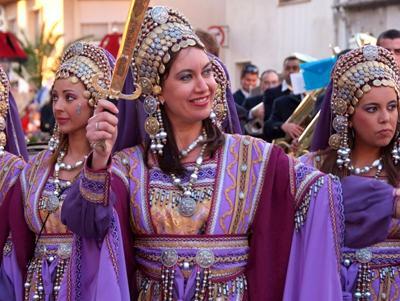 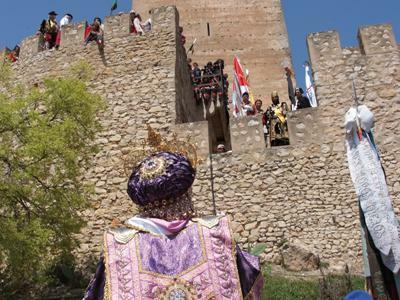 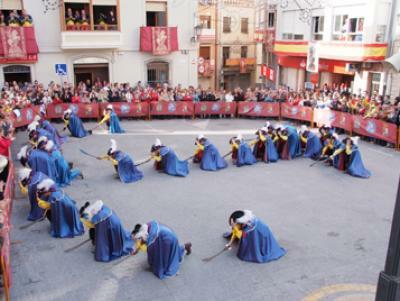 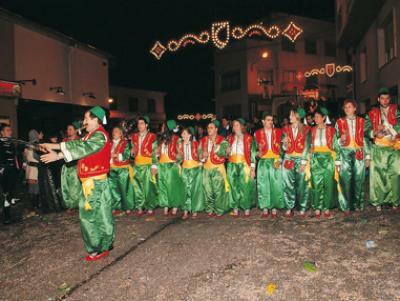 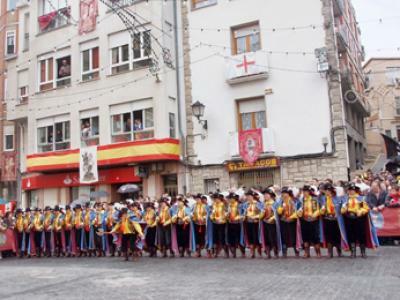 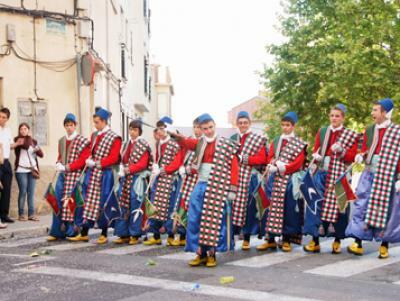 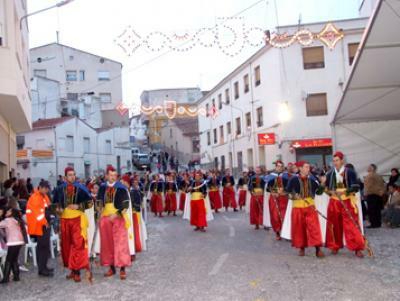 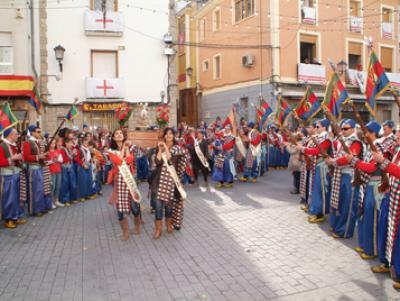 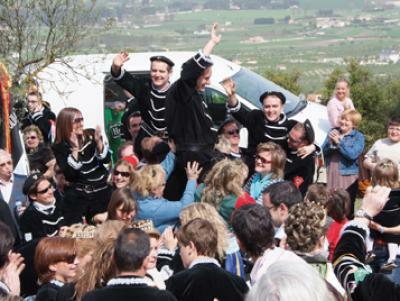 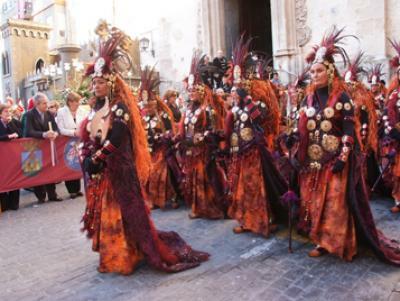 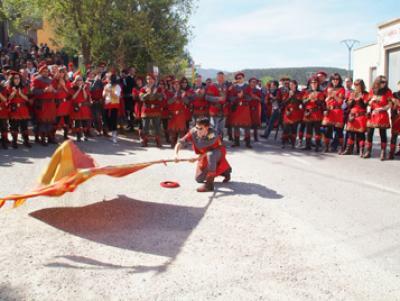 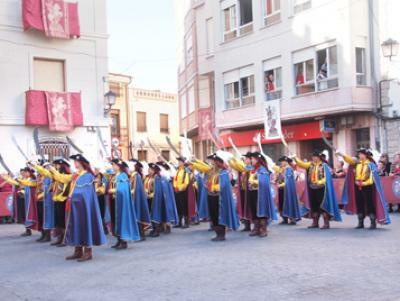 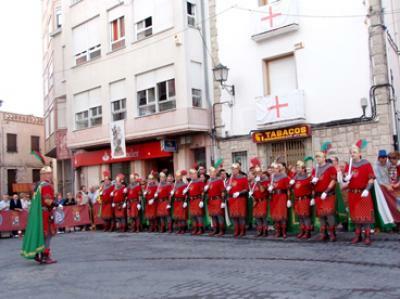 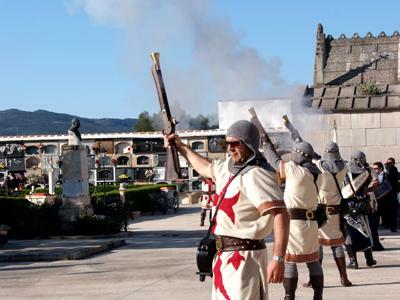 What is characteristic of this festival is the clothing worn by its representatives (a clavario and a clavariesa): the men are dressed with a Spanish cape, a hat and a black suit and the women wear a Spanish teja (ornamental curved comb) and a mantilla. 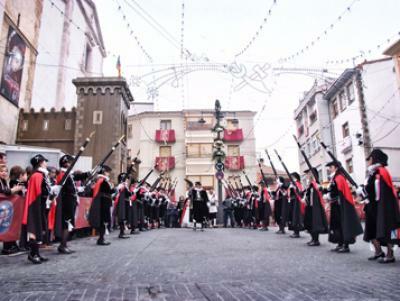 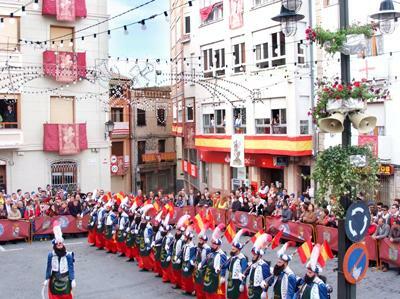 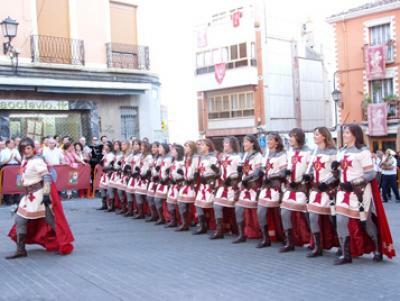 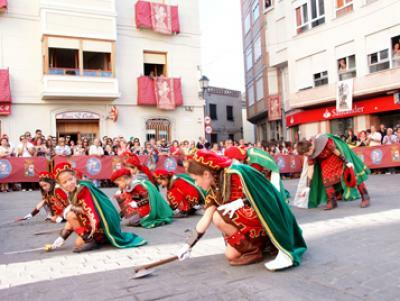 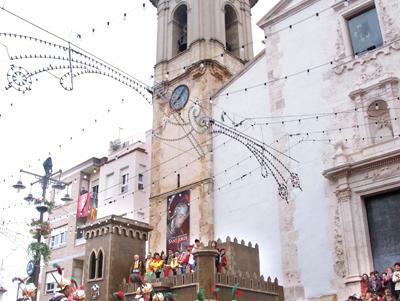 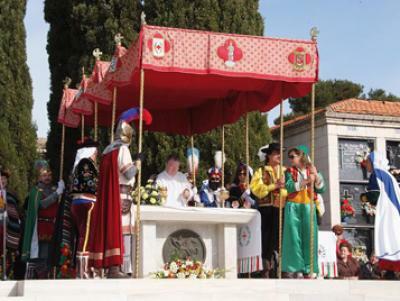 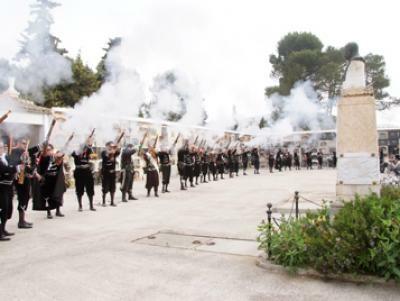 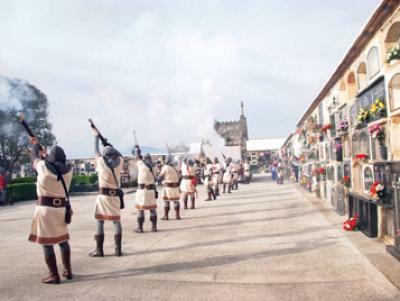 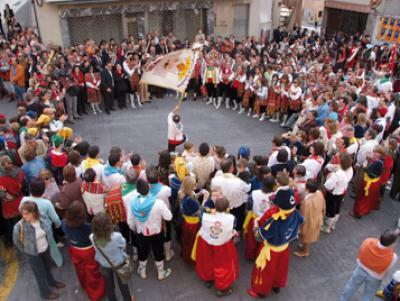 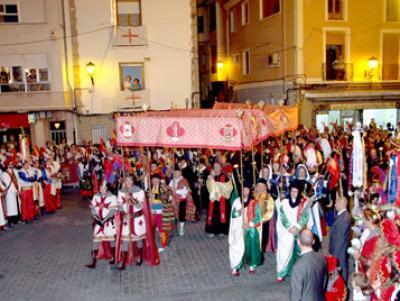 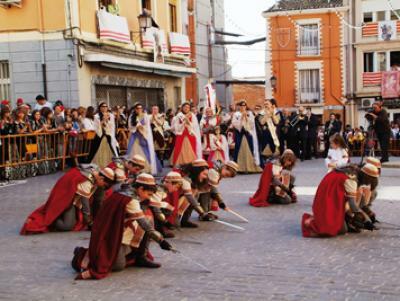 The feast consists of parades through the streets of the town, without forgetting the street called Santa Lucía, very present during these days, the diana, the breakfast gathering, the solemn mass and the afternoon procession. 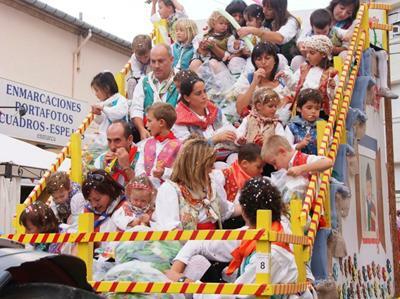 Every two years and together with this feast, the contest of paper costumes is celebrated, in which the designers dress their models in their creations and parade before the excited audience. 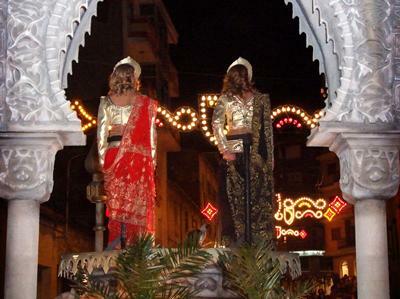 This competition is of great interest because of the originality of the costumes.